BT - How is my broadband speed affected by the way I connect in my home? 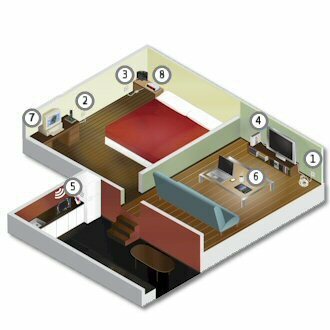 Home / Product Selection / Internet / Speed / How is my broadband speed affected by the way I connect in my home? How is my broadband speed affected by the way I connect in my home? The way you connect to your broadband at home can significantly affect the broadband speed you experience. Click the numbered buttons above for advice on simple changes you can make at home to achieve the best speed.